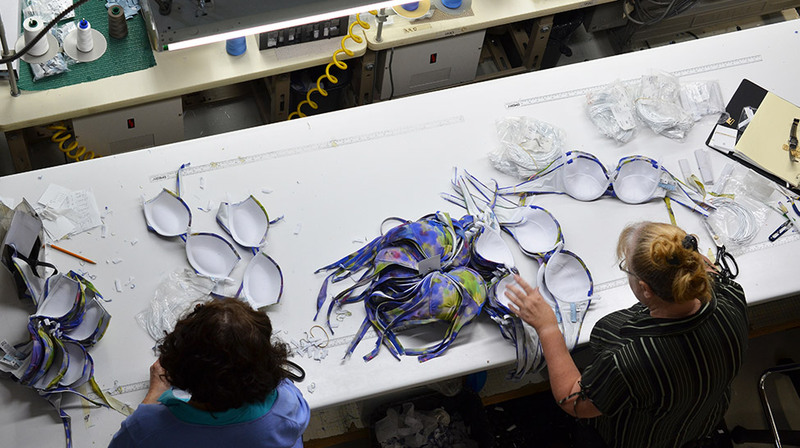 Today, the company employs over 125 craftspeople. 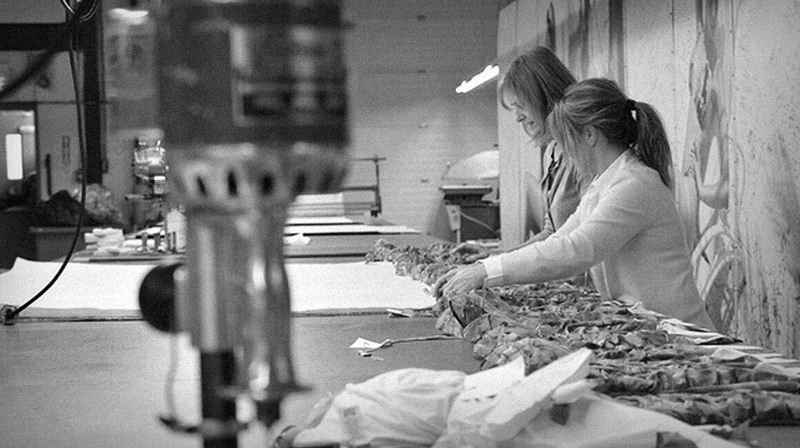 The creation, production and management teams all interact in symbiosis in a unique conceptual environment: The World of SHAN. 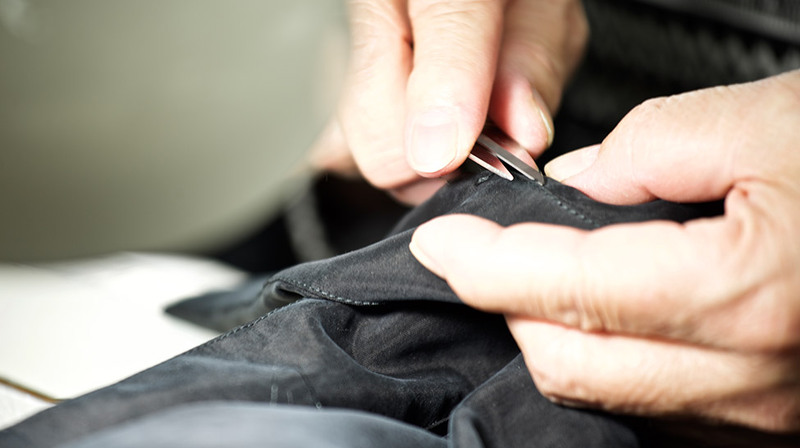 The House of SHAN develops exclusive raw materials in conjunction with renowned Italian suppliers to offer the industry’s best performing products. Through quality, exclusivity and originality, the materials selected by designer Chantal Levesque represent the essence of the brand. 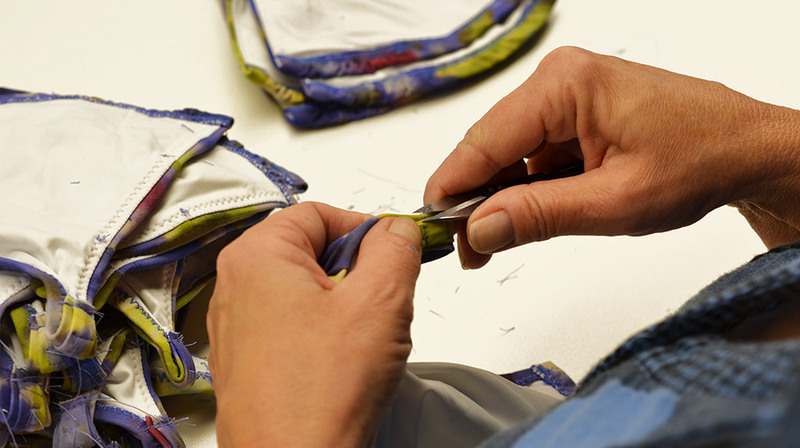 The construction of a SHAN creation calls upon high-end corsetry and made-to-measure techniques. 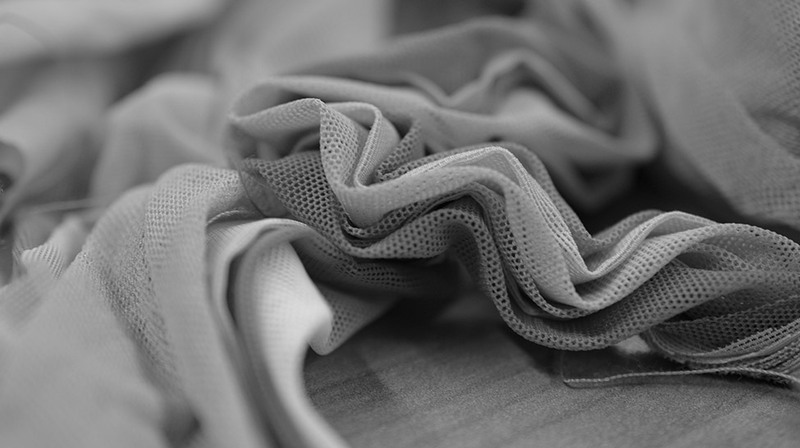 The material combination, as for the creation cycle, stems from an elaborate research and development process. 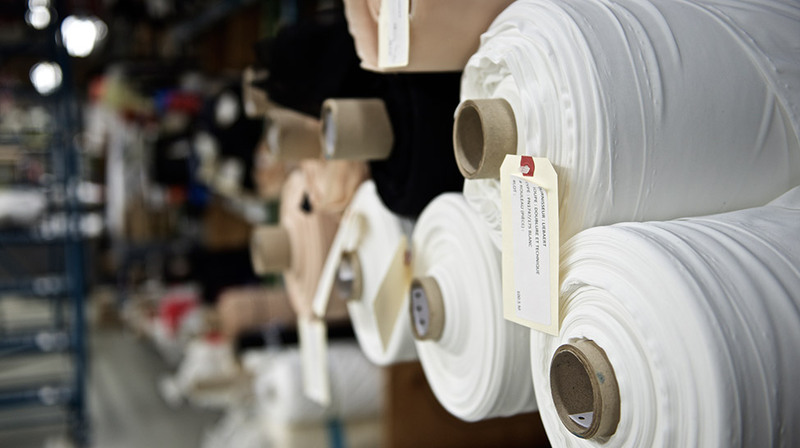 Each step is essential to achieve the perfection of a timeless product. SHAN chooses materials with an avant-garde, bold and unique personality. 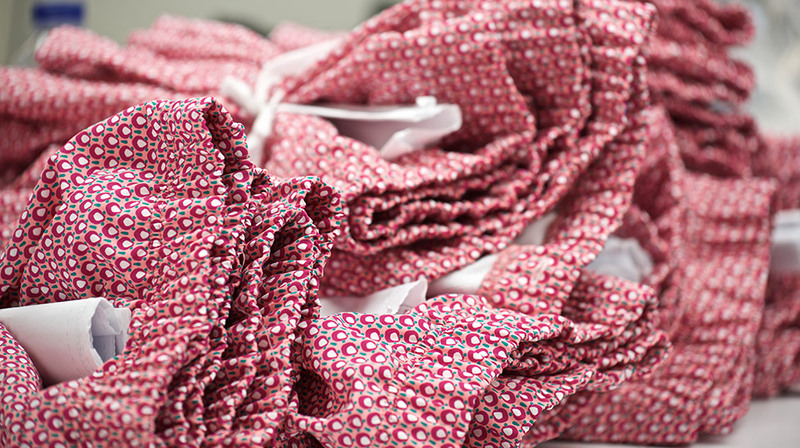 The selected fabrics set themselves apart through their trendy colors and luxurious prints. With an undeniable talent and her experience in developing materials and prints, Chantal Levesque creates collections that tell the story of SHAN’s enchanting world. 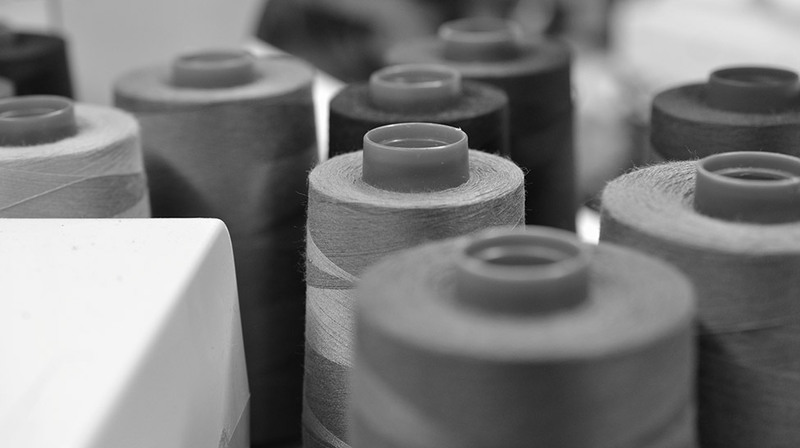 SHAN is proud to have among its team such experienced craftspeople: they are at the heart of the brand’s success. 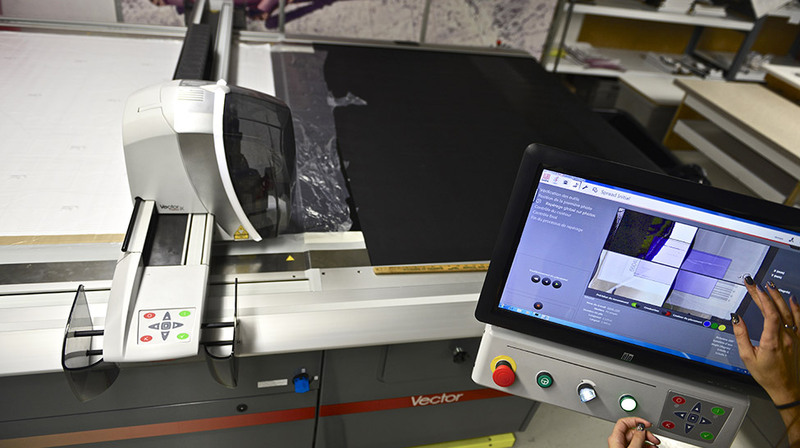 Our operators have been trained throughout the years to meet the brand’s high standards and to provide meticulous handwork. Every SHAN creation passes through many experienced hands throughout the elaborate production cycle for a refined product with an elegant finish. 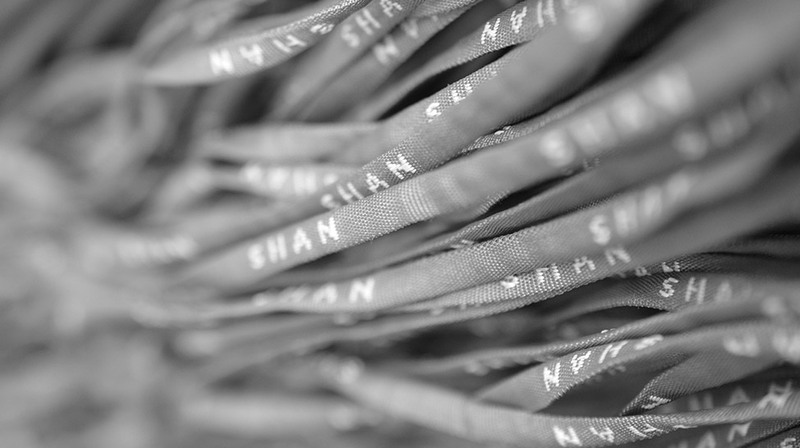 Our artisans are an integral part of the culture of The World of SHAN. 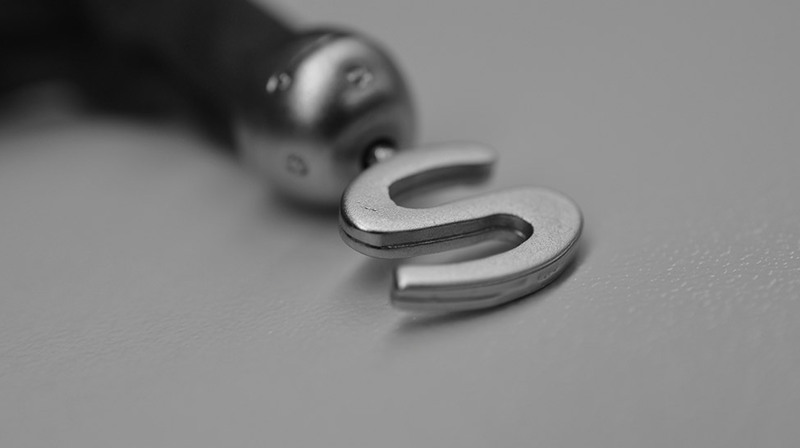 They are committed, motivated and passionate: they are at the core of the brand. 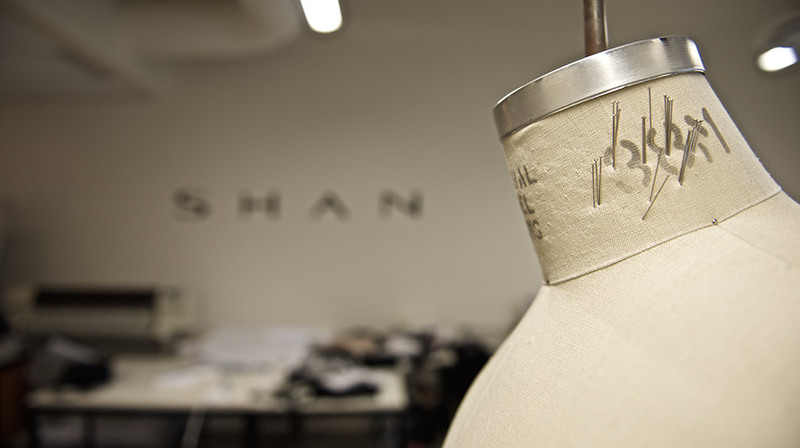 SHAN thrives on achieving perfection through the design of its creations. 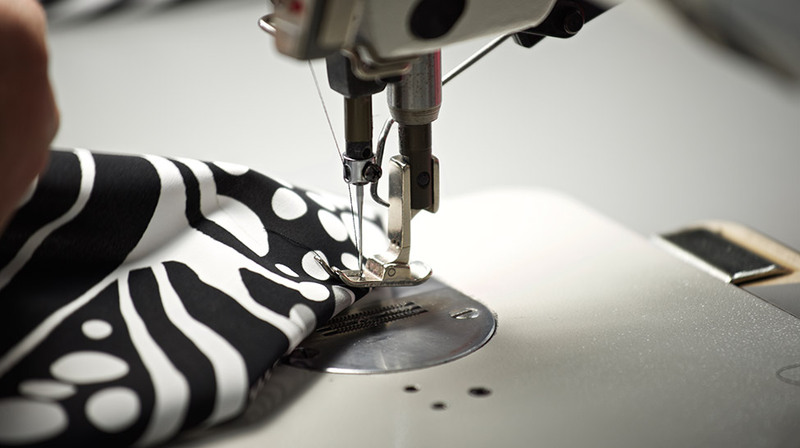 Attention to detail is of capital importance for Chantal Levesque: it transpires in every creation, from a simple shirt to the most technical swimsuit. Maintaining a vertically integrated structure within the enterprise represents a major asset for a luxury creation house. 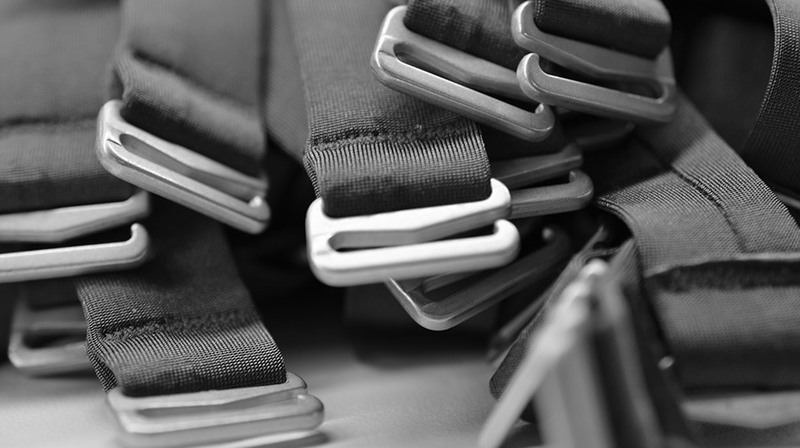 SHAN benefits from a great flexibility in its product design and manufacturing, allowing a better understanding and satisfaction of its clients’ needs. 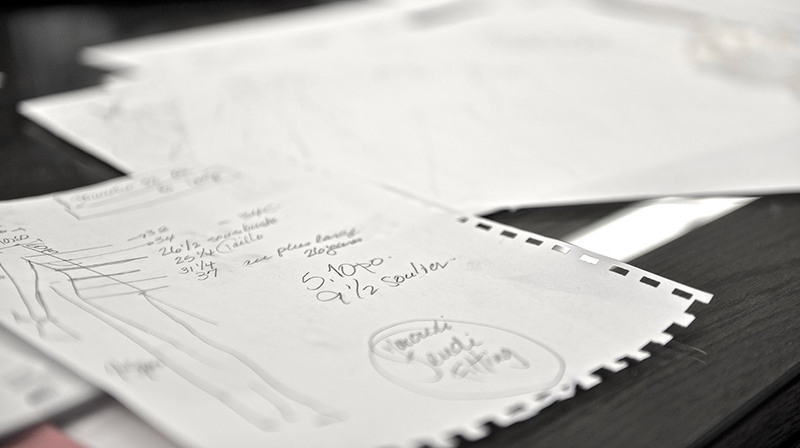 High quality raw materials are carefully selected to design an impeccable creation from every angle. 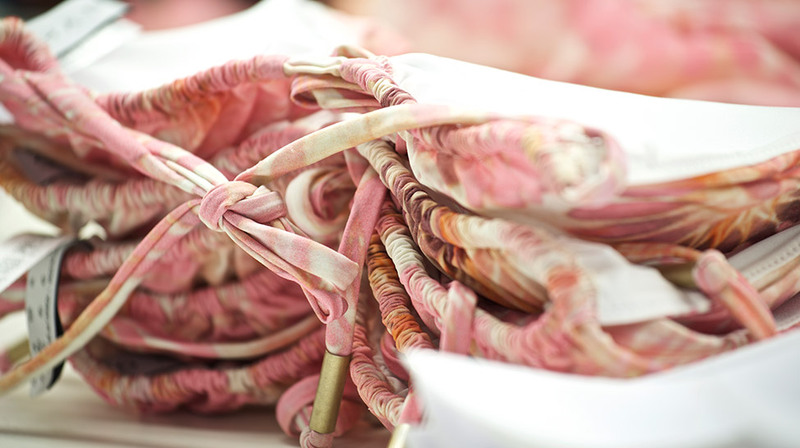 The materials used for lining are heated and molded for a perfect fit; the underwire is covered by a high quality fabric which matches the product’s colors; the branded buckles and hardware are the result of a complex research and development process: every element of a SHAN creation is carefully selected, tested and approved by our team of experts to push the boundaries of resort wear fashion. SHAN also manufactures ready-to-wear garment matching each swimwear collections. 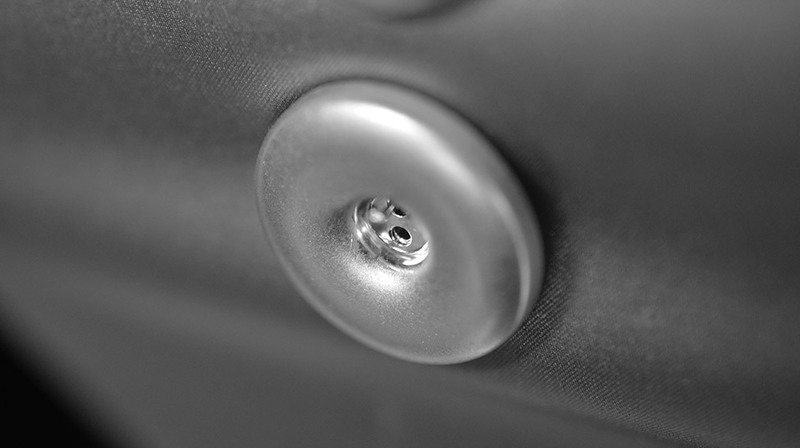 If attention to detail is important for the company, it is as important to its elegance seeking loyal customers. 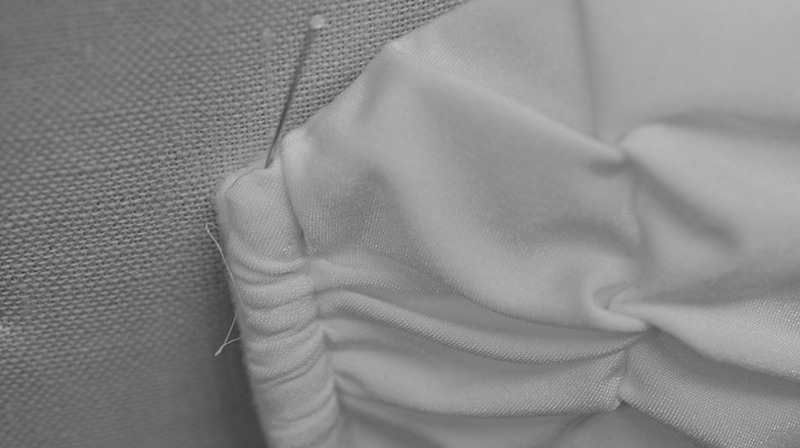 With its drapes, pleats and top stichings, a SHAN creation is synonym for superior quality, innovation and luxury. 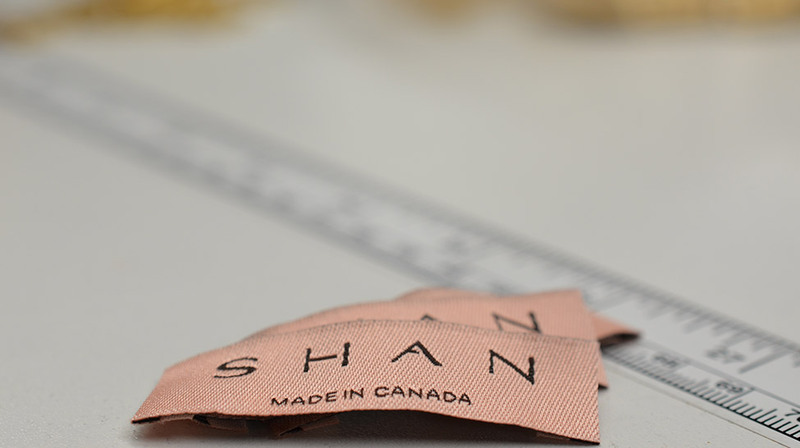 Through its know-how and experience, SHAN’s manufacturing team master the male and female anatomy allowing them to create made-to-measure products which fits the body in a structured and comfortable manner. 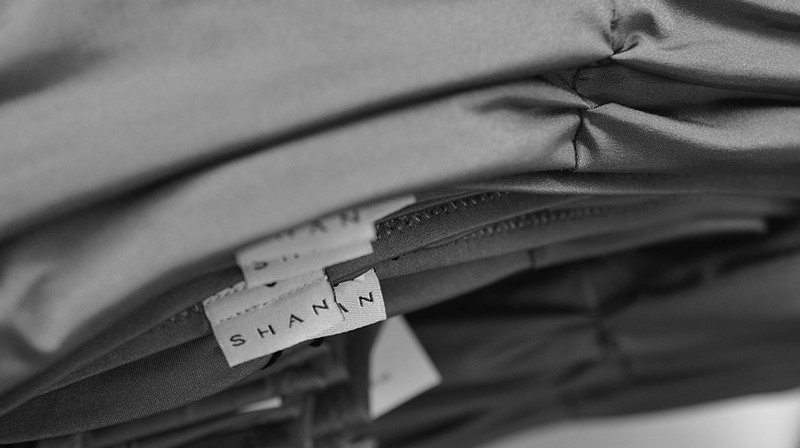 Every new collection evolves just as the loyal customers who have followed SHAN from its beginning. The SHAN experience is for all ages and can be passed down through generations. 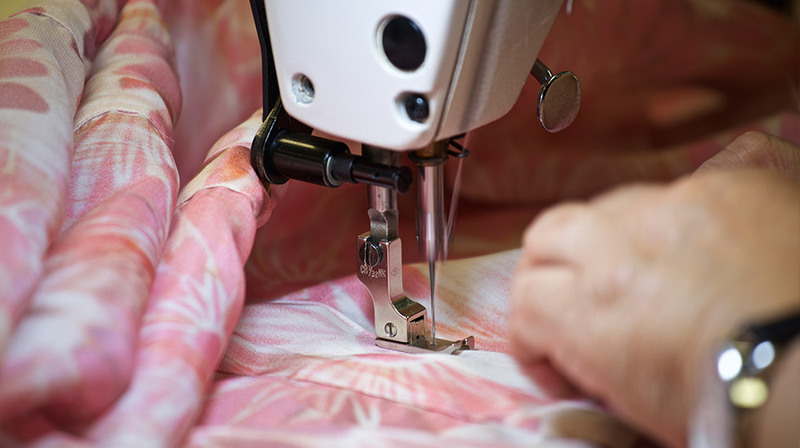 SHAN’s resort wear clothing is comparable to garments from top renowned brands through its superior quality, its avant-garde design and its handmade manufacturing. 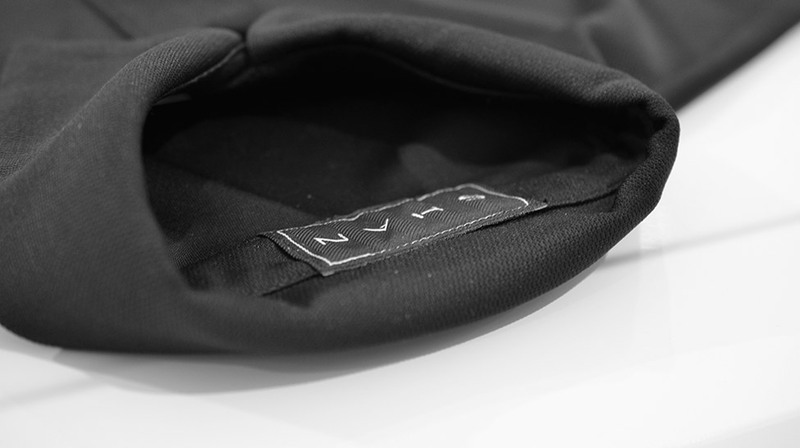 The company brought swimwear to a new level by creating a sophisticated and noble universe. 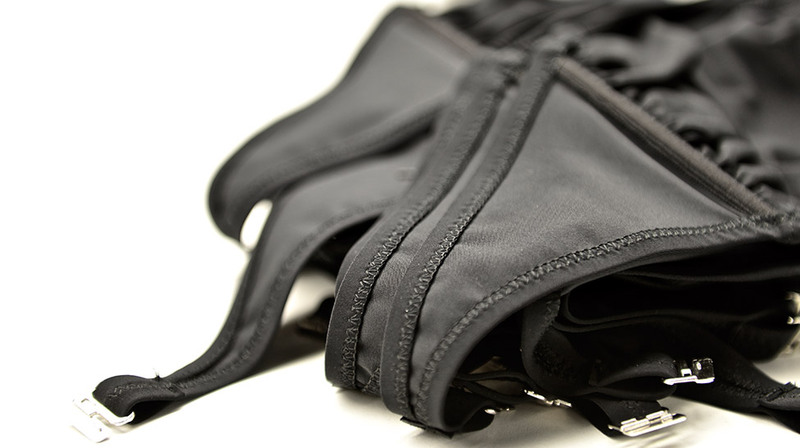 Men and women wearing SHAN will experiment the pleasures of elegance and absolute comfort.